When you have a look back at the outstanding roster of West Ham United F.C 2000–01 season you can't understand this disappointing 15th rank in the FA Premier League. 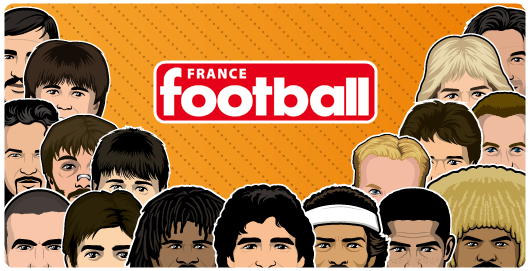 Even if the sale of Rio Ferdinand to Leeds United contributed towards a dip in West Ham's Premiership form, a team with Joe Cole, Frank Lampard, Frédéric Kanoute, Davor Suker and Paolo Di Canio must play the leading roles. The only ray of sunshine in the Hammers season was the qualification at Old Trafford for the 4th round of FA Cup versus the Red Devils. 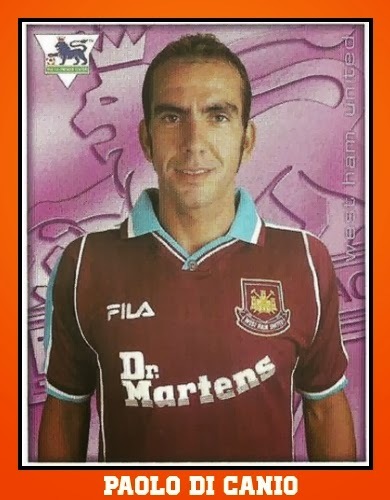 The Undeniable Fact of this game was the Batrhez-Di Canio's duel. On the only goal of this game Barthez thought the Italian striker was offside and stood still with one arm in the air but di Canio ignored both him and the partisan Old Trafford crowd to score a goal that sealed an unlikely 1-0 win for the Hammers. West Ham goal hero Paolo di Canio says that Fabien Barthez's attempts to psyche him out at Old Trafford did not work for a moment ""He tried to stop me. He tried to make my brain a little bit confused, but I have played 15 years at the top level and have a little bit of experience in these situations. It is better to score and then see whether the goalkeeper is right or wrong". 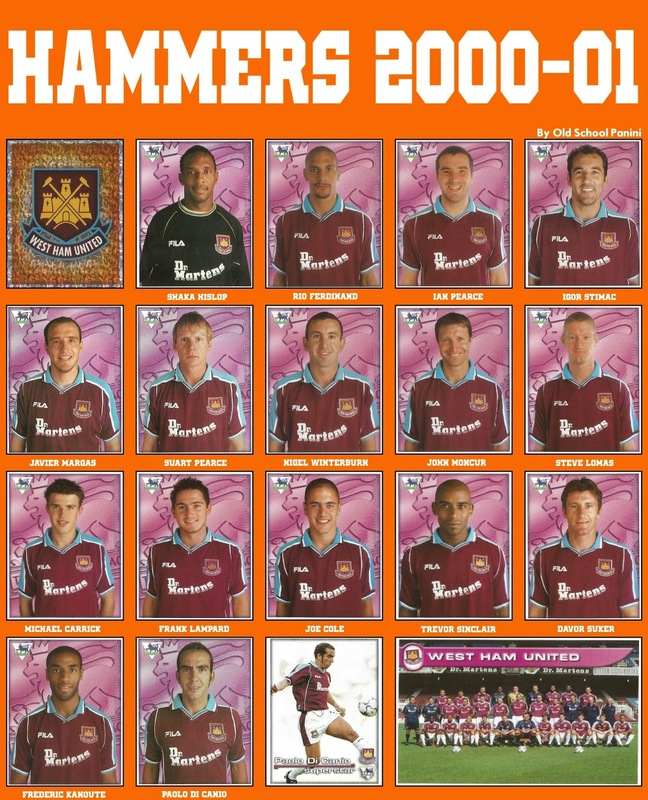 All the stickers of West Ham United 2000-01. click on the picture for a better quality.